Here is my birth story, Darcey Willow Kamiya Mills, born 25 September 2017 at 11.23pm. Six weeks on and Darcey has settled into the Mills household amazingly well. Looking back to just before she was born I can remember thinking I’m completely ready to meet her and all the sleep deprivation and nappy changes that would come with her. Oh how I’d forgotten what the reality of that wish was like! That Monday had been busy. I’d already had a session of reflexology the Friday and again on the Monday morning after I’d been swimming. Plus I took Jasmine to a toddler dance group before rounding the day off with a pregnancy aqua class. It was here that things probably started but I just hadn’t picked up on the signs! When I got home Andy was waiting my arrival mainly because I was bringing pizza! I felt a little uncomfortable so assumed the ‘all fours’ position and pop, my waters went. We were expecting a nice progressive birth so called my mum to let her know things were starting. We said we’d call in a couple of hours so she knew when to come and be with Jasmine. That was at 9pm and by 10pm mum arrived at which point my surges were intense and I could feel the head. I’d already relaxed in the bath and washed and dried my hair during surges. The tens machine was a saviour! I didn’t feel we could make it to the hospital but Andy was adamant we should go so I reluctantly moved to the car and positioned myself, all fours on the back seat. We parked at the hospital and had to stop three times to breath through the surges before getting to the midwife led unit. After which it felt like 10mins of breathing and Darcey was in my arms. Well it was slightly longer, I’d say about 45mins because she arrived at 11.32pm. All natural and just lovely. We eventually got home at 6am Tuesday morning at which point Jasmine had the surprise of a baby sister as well as her nanny being at home when she woke! The birth itself was amazingly nice in a strange way! It went from minor discomfort to intense abdominal cramps in such a short space of time it was surreal and even more so was walking out of the hospital a few hours later with our lovely bundle of bubba. Six weeks on and Darcey has settled into the Mills household amazingly well. Jasmine adores her and we’ve had such lovely support from our friends and family. 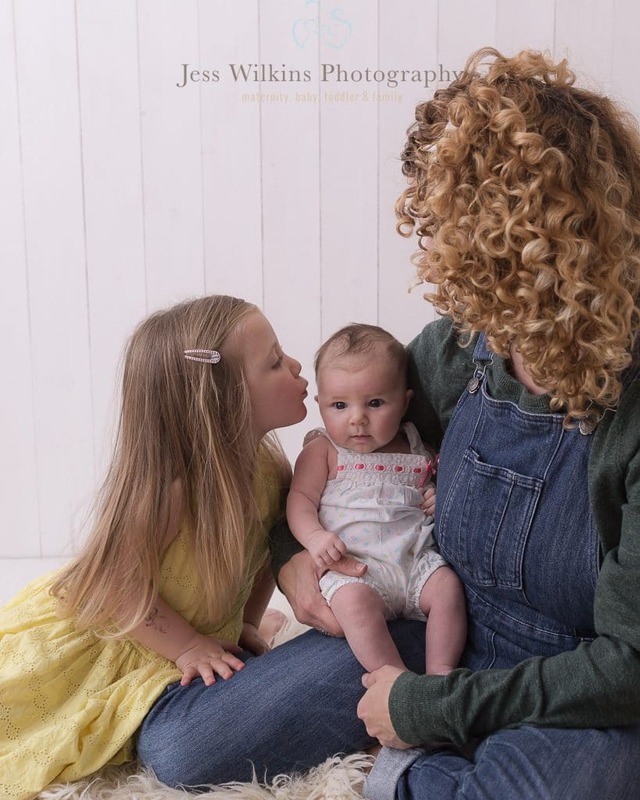 A massive thanks to Jess for sharing my blog and the fab pictures she’s captured of the girls and I. Treasured family moments of such a precious time. I hope you enjoyed Alison's birth story , I have loved following her journey and reading her blogs - thank you Alison! You can now check out Rachaels journye now at her blog here. Baby Milestone Card and Hospital checklist free gift! With my newphew being born it got me thinking back to that exciting time of packing your hopsital bag. I hope my blog gives you some guidance , and if you complete the form link below . i'll send you your own free checklist and baby's first milestone card ! Wondering what to pack in your maternity hospital bag? When your waters break and your contractions begin, it can be all too easy to panic and head straight to the hospital without packing all of the essentials. Though there are few things you can’t live without while giving birth, having a few accessories on hand can make a big difference to your delivery experience. To help ensure you have everything you need for your upcoming birth, we’ve put together a list of the most important essentials. Having a ready supply of comfortable clothes available will help to make your hospital stay a lot more pleasant. For a start, you’ll need some pyjamas, some big knickers, comfortable trousers and some slippers. It’s a good idea to bring a couple of changes of clothing just in case your labour is lengthy. There are lots of accessories that will come in handy while you’re in labour and giving birth. Some of the most important are maternity pads and breast pads as these will help you to stay clean and comfortable once the baby has arrived. You’ll also need to bring your phone and charger so you can keep friends and family updated on your progress and take photos of your bundle of joy. Hairbands and hair clips are great for keeping your hair out of your face and keeping you cool while you’re in labour. You’ll need a hair brush to ensure you look your best when you take that first all-important mum and baby snap. Something else that a lot of people overlook is money for the car park. If you get your ticket stamped you’ll pay just £3 for your stay, however you’ll still need the change to pay with. If you have a C-section, peppermint tea is a great way to relieve the pain of trapped gas. You’ll also need snacks and water on hand to keep you fuelled during your hospital stay. Remember that dads won’t be fed or watered so your partner will need to bring their own supplies. Being able to have a wash during a long labour makes you feel a lot better. Bring along some shampoo, conditioner and soap and a towel to dry off with. As you may not have time to take a shower, it’s not a bad idea to bring some dry shampoo along with you as well. Some women find that their lips become very dry during labour. Bring a bit of lip balm to hospital to soothe your lips if they become chapped. 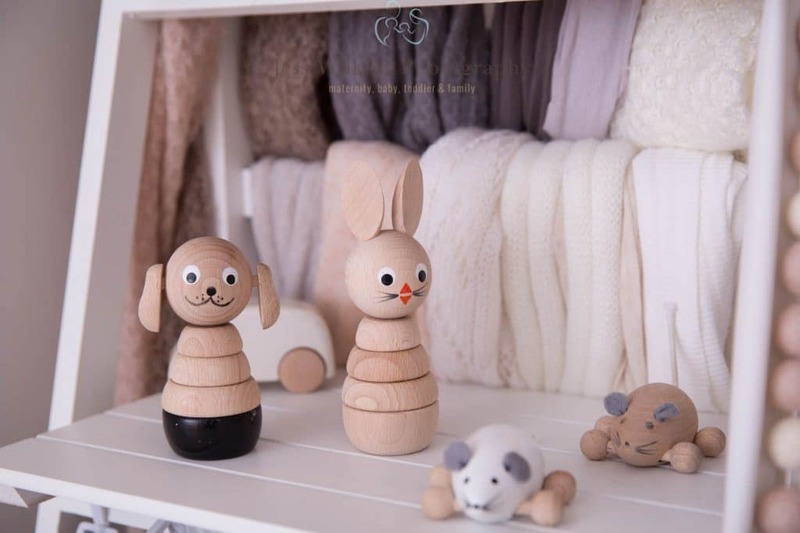 Once your baby arrives they’ll need their own set of supplies. The most important things to have at this point are nappies, a blanket, baby grows, vests, cotton wool and a car seat so you can get them home safely. After a few days with your newborn, you may want to think about capturing this special time with a photo shoot. It's not always too late for me to squeezee you in, so please give me a call/ email . 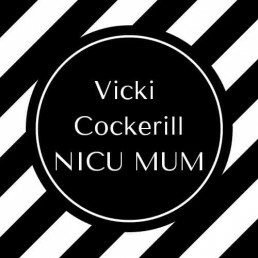 Would you love a hospital checklist / milestone card printed and sent to you ? Then sign up here , i wont spam you & tell your friends with bumps to claim theirs too. or downloand a copy here and print it off at home. Your hospital checklist is great to tick off what you need & pop in your bag . On the front features a birth announcement card , a cute and simple way to remember and share your wonderful news. If you tag me using any of my milestone cards you will recieve a little gift! 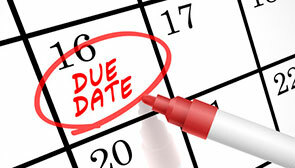 Pregnancy diaries - due date how to bring on labour? Week 39/40, and so due date / d-day passes by in the blink of an eye. No sign of labour just one big, solid bump sticking out of my tum threatening to be there for another week (that's my prediction). All celebrations in the Mills household have ceased. My baby shower being the last. I now am at a loss with no food prep, baking, setting up or washing up! What's left for me to do then? Beautify of course! Thanks to The Barns Beauty Rooms for my lovely lash extensions. At least my eyes will look reasonably with it after labour. Nails are next, although that's a job for me which will probably involve having to paint Jasmine's too in some shade of pink. Hair is tidy so just need to make sure I make the effort each day to avoid having to arrive at the birthing unit in a fluffy mess looking like Marg Simpson! Of course none of this matters in the slightest. The most important thing is that Baby M arrives safe and sound. I just need to be occupied because clearly I'm not with a 3 year old! Packing and re-packing my hospital bag is ongoing. Mainly because the sweets need replenishing. Yes, I'll own up to demolishing them the other day. I'm a sucker for fruity jelly sweets! To counteract the sweet binges I have managed to keep swimming, although I think some of the staff are slightly nervous I'm going to pop when they're on duty! I've also been to Spring gymnastics with Jasmine. Admittedly I tried bouncing a little on the trampoline but nothing occurred. Batch cooking is done so we have a few meals ready in the freezer, although in my mind it's not the end of the world as Andy does a mean chicken en-croute and part of me feels it's his time to shine in the kitchen ;0) He may have other ideas though. Back to the matter in hand. When is Baby Mills coming into the world on her due date ? and what natural methods can I try to bring on labour? This is what we've tried so far ... Reflexology by the lovely Ursula Walker at The Alison Rostron Treatment Centre, followed by curry for dinner at 40 weeks, indoor fireworks 40+1 and a walk to the park at 40+2. Not a sausage of movement. Next on the list is pineapple and roast dinner (this is what I had before labour started with Jasmine) so watch this space! Happy New Year everyone! 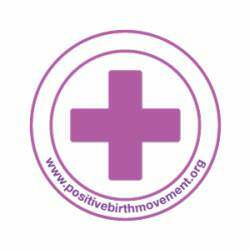 Thank you Jess for inviting me to let you all know about the Positive Birth Movement. 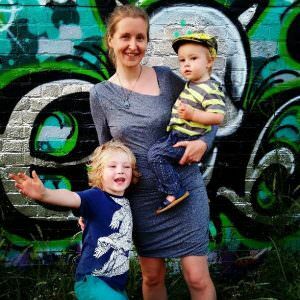 In 2012 the founder (amazing writer and campaigner Milli Hill) had a free meet up in her living room to chat about pregnancy and birth. This has now become a global network of over 400 groups!400 groups! 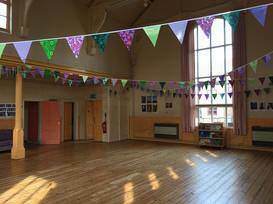 I’m Chloe, I run the Norwich group at Silver Road Community Centre, which is a lovely space with a relaxed atmosphere, toys and a cafe area. There is also a second monthly meet up in NR12 at the home of Joanna Collins. You can also hire great quality maternity clothes from the 'waddling wardrobe' for just £1-3 per item. There are lots of great quality jeans and work clothes, saving you the expense as you bloom! We also have x2 birth pools which you can hire for free! (Just a security deposit needed). A while back i joined the organisation Baby and Newborn Photography Association, or for short BANPAS . Some of you that follow my page will know that BANPAS promotes safe working practices amongst newborn and baby photography. Their regulars blog explain issues to parents. These include topics such as safety , why book a professional and other areas . 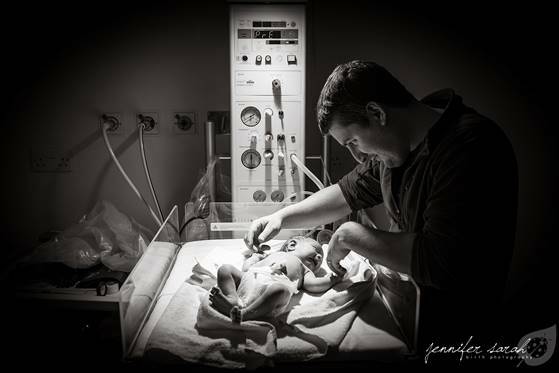 They help educate and guide parents into getting those adorable images of newborns but also in a safe environment. 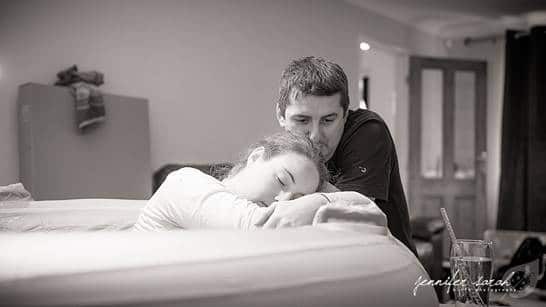 If you are looking for a newborn photographer please head over to their website here or over to their Facebook page to read up. For me as a photographer , i joined as it was a place to watch webinars , receive discounts and join their great community . 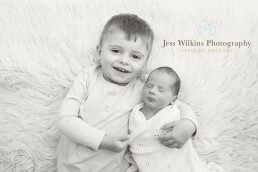 I had access to their private forum and get to chat to other newborn baby photographers. This year they launched their new levels of membership, and if you are starting out the friend level is a great place to start. I wanted to go for their Pro level , and not stay on their standard membership level which is also awesome. I wanted my work to go through the judging process ,by their panel of ambassadors. I put together 12 images some of i have shared in this blog. I sent them off to be assessed, and within a week i had heard i had passed !!!!!! and have been givem Pro Level membership! Along with some amazingly talented ladies, my profile on their website now displays the pro level logo on my listing. The listing section is a great place to find local baby photographers. 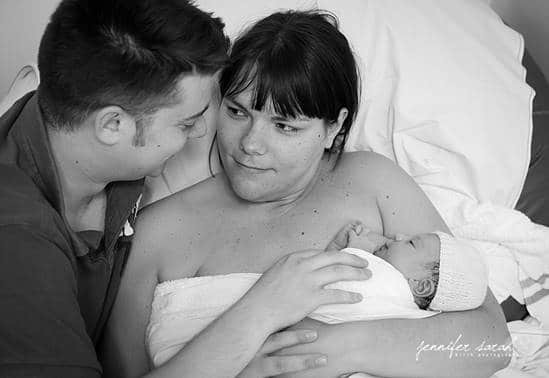 With lots of people starting up in the newborn photography business there are lots of photographers to choose from, it can get very confusing . That's why i wrote a blog about how to choose the right photographer for you. I've heard people say 'baby photos they all look the same' ahh they do not . Photographers have very different styles and visions. My style is very much natural, timeless , i love pure and simple images, teeny tiny baby details , whilst using a few delicate props. 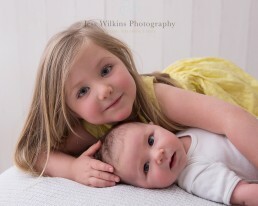 Please look at the photographers style , do the babies look safe and comfy ? (this is where BANPAS and its mission is great, they give examples of how photographers work safely) are they insured ? have a professional website ? All these things and more , can help guide you into booking the right photographer. 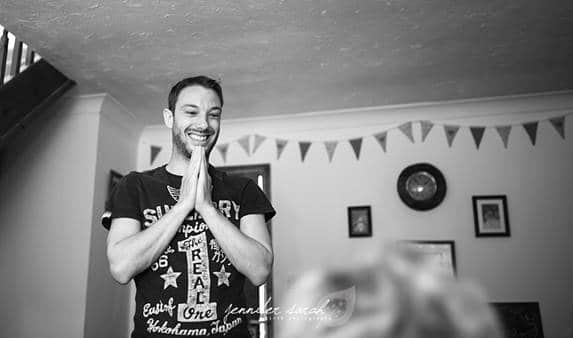 When you love your job as much as I do, you always look to improve and that's why i invest in training, watch webinars, videos and went on first aid all in the last 6 months. My job is a privilege and my clients come to a safe & warm environment . BANPAS have helped my journey and i would recommend them any baby photographers !